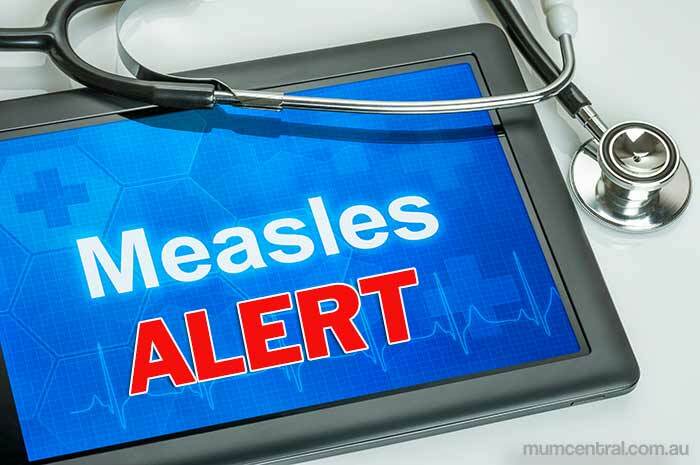 The Western Cape health department has vaccinated 15 500 students and children against measles in Stellenbosch and Drakenstein this month [February 2017] in an effort to prevent the spread of measles. The department said it was acting in line with the World Health Organization’s Outbreak Response Protocol, which advises mass vaccination to the affected areas and surrounds. The department said a target of 80% coverage needed to be achieved to create immunity. On Sun [19 Feb 2017] afternoon 78% of coverage had already been achieved. All available staff were deployed in these areas, visiting schools, crèches and even going door to door, irrespective of the heat. The department said it was positive it would achieve the target of 80% by the end of Mon [20 Feb 2017]. Western Cape health MEC Nomafrench Mbombo thanked all the role-players involved in the outbreak response. The department said when an outbreak was confirmed the 1st action was to vaccinate all those who were closest to the point of the outbreak. In this case these were the learners attending the 3 high schools in Stellenbosch. The 2nd phase was to vaccinate those situated just outside of the initial outbreak but who may be at risk of contracting the illness; these are children between 6 to 59 months who live in the Stellenbosch area. The 3rd measure is to vaccinate children attending primary schools in the affected areas. The department said this process would start next week and included all 88 primary schools in the Drakenstein and Stellenbosch areas with a total of 52 307 learners to be vaccinated.